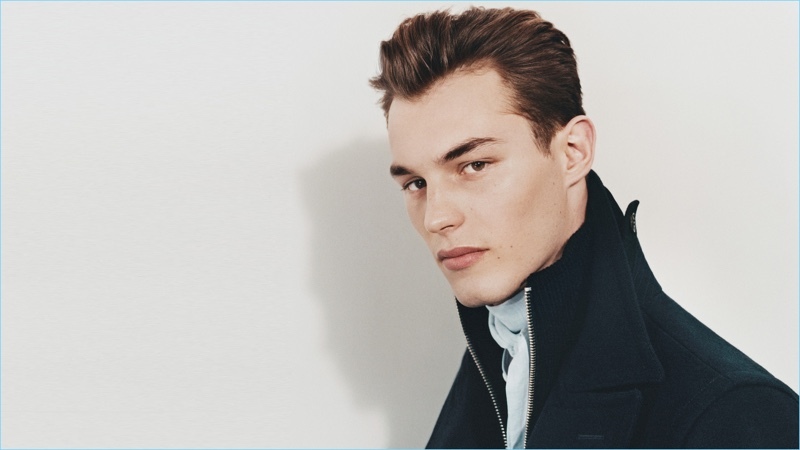 Kit Butler fronts Tiger of Sweden's fall-winter 2018 campaign. 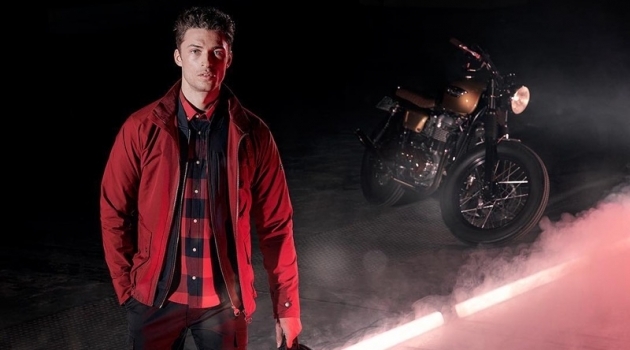 Kit Butler appears in a new campaign as the face of Tiger of Sweden. Photographer Mark Peckmezian captures the British model for the label's fall-winter 2018 advertisement. 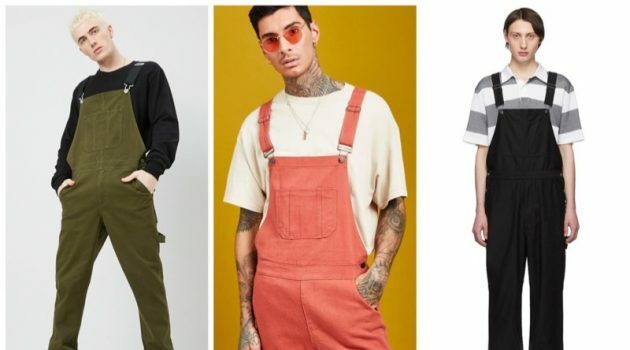 Meanwhile, Mattias Karlsson styles the outing. 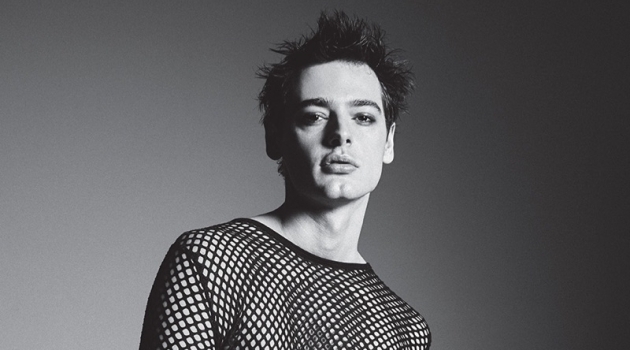 Appearing in stripped down images, Kit joins Oumie Jammeh. 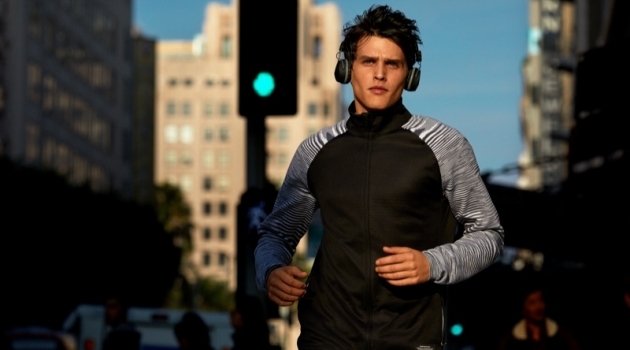 He sports contemporary tailoring in a color palette of black and navy. 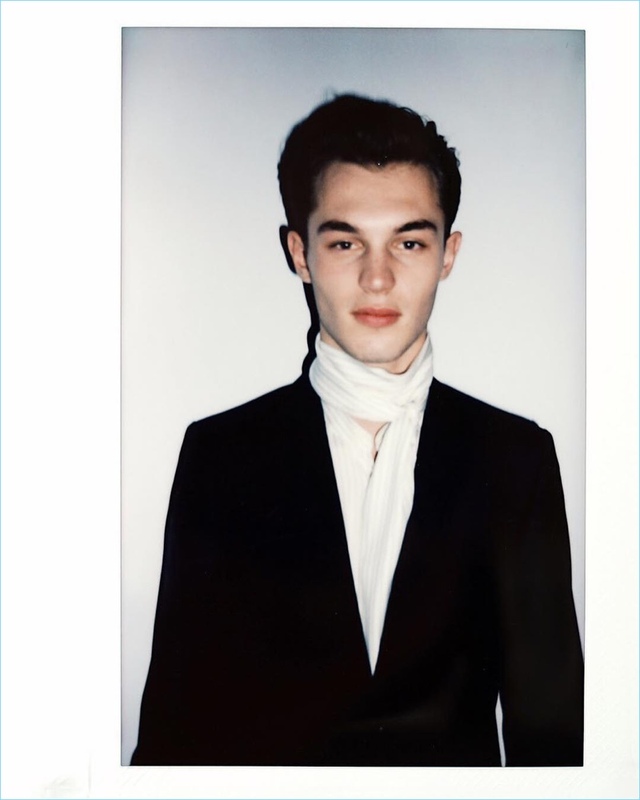 Tiger of Sweden also shares behind the scenes polaroids of Kit. 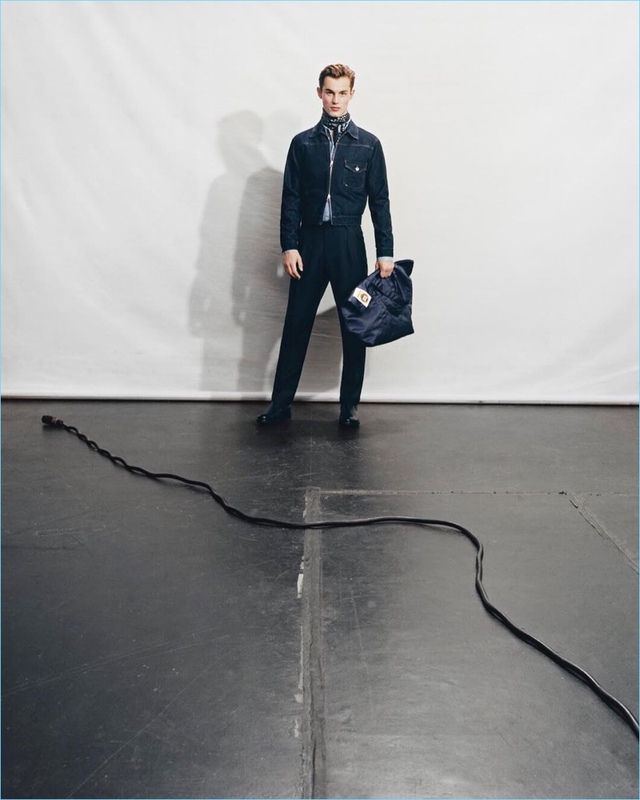 British model Kit Butler stars in Tiger of Sweden's fall-winter 2018 campaign. 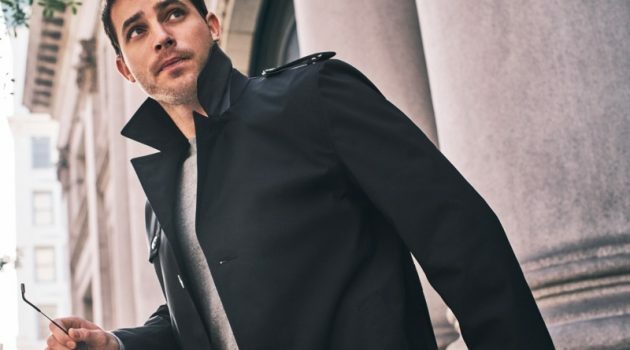 Model Kit Butler appears in Tiger of Sweden's fall-winter 2018 campaign. Models Oumie Jammeh and Kit Butler star in Tiger of Sweden's fall-winter 2018 campaign. 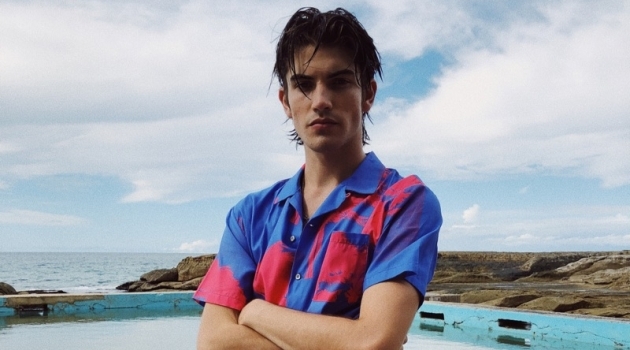 Captured in a polaroid, Kit Butler behind the scenes of Tiger of Sweden's campaign. 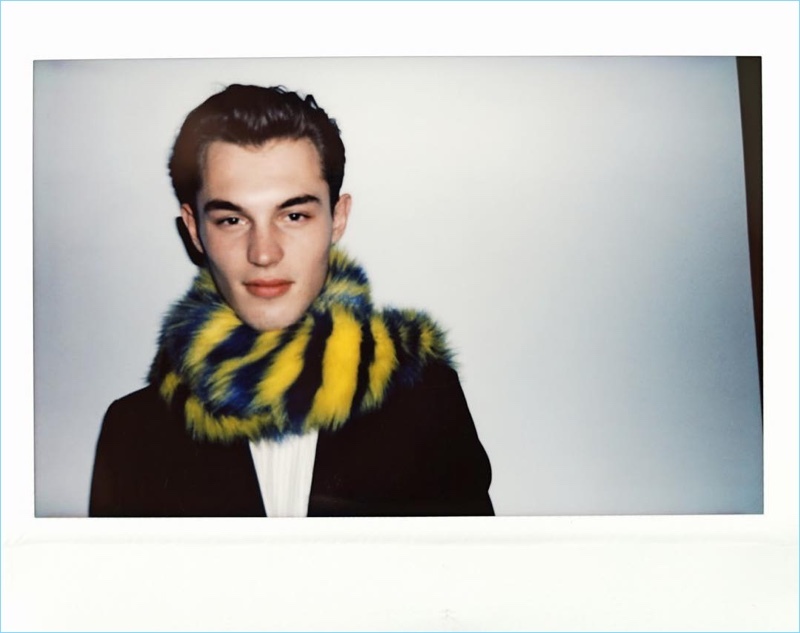 Sporting a scarf, Kit Butler appears in a behind the scenes polaroid for Tiger of Sweden.